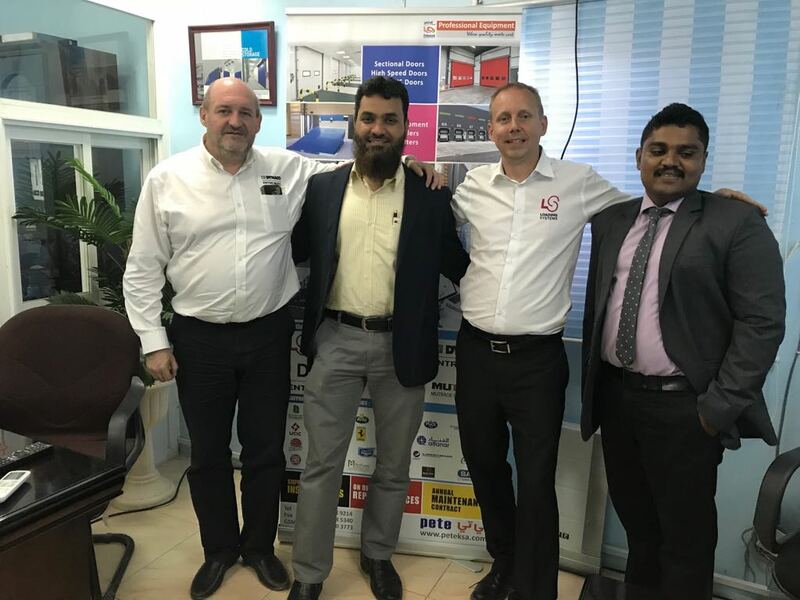 Mr Geert Reygart (Dynaco Entrematic) & Mr Erwin Groesbeek (Loading Systems) visit Riyadh & Jeddah for negotiating upcoming Tenders with prospective customers during 3rd Week of May 2018. Copyright © 2019 PETE. All Rights Reserved.